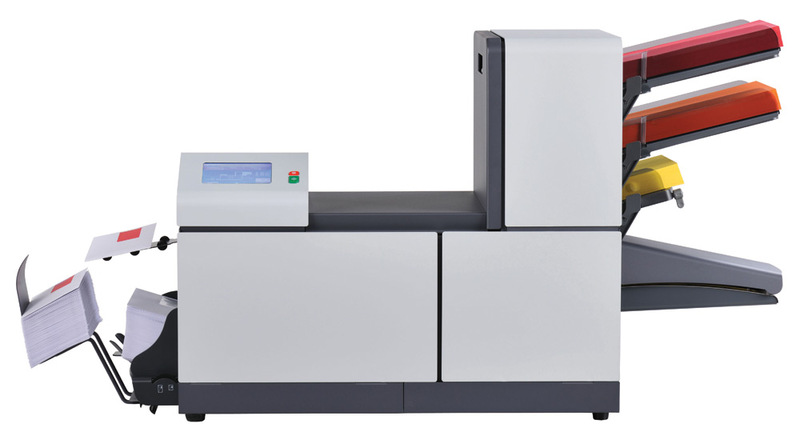 The easy-to-use FPi 2300 series is optimized for small-to-moderate mail volume, automated tedious letter paper folding and envelope stuffing. Its simple touch screen controls and speedy performance make the 2300 a clear winner for small businesses and offices that regularly mail bills, statements, reply envelopes, newsletters, and direct mail. It reliably processes a variety of paper and envelope sizes, including stapled sheets.